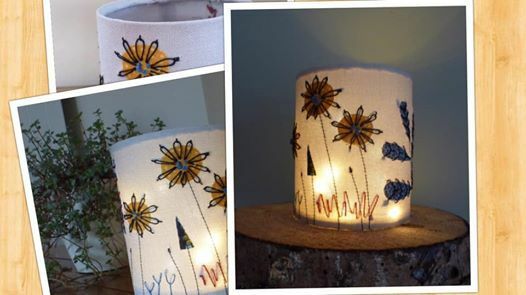 Make a beautiful stitched lantern in your own choice of design, colours and fabrics! Be inspired by Jo Hill's unique work. 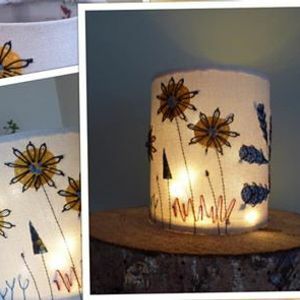 On this course you will spend the day creating a lantern measuring 10cm x 12cm. Lantern kits will be supplied and this includes the frames, backing fabric and a battery-operated tea light for each lantern. This workshop is suitable for complete beginners. No sewing experience is necessary as Jo will be teaching hand and machine stitching, plus applique techniques for beginners. Please bring a general sewing kit (to include hand sewing needles, small scissors for cutting thread, sharp scissors for cutting fabric). pen and pencil, and an embroidery hoop if you have one, but not essential - a 7" hoop is ideal. 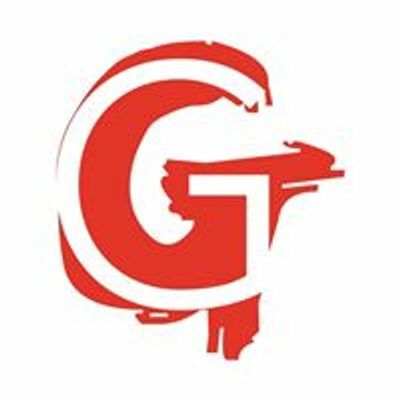 If you want to bring your own design ideas please do so. All fabrics will be supplied but feel free to bring your own thin fabrics if you have a particular colour scheme in mind. Thin fabrics include cottons such as patchwork and quilting fabrics or shirt material. Learn in a small group of no more than 8 people. Pre-booking required. Tickets £75 - Drinks, cake and a light lunch are provided.